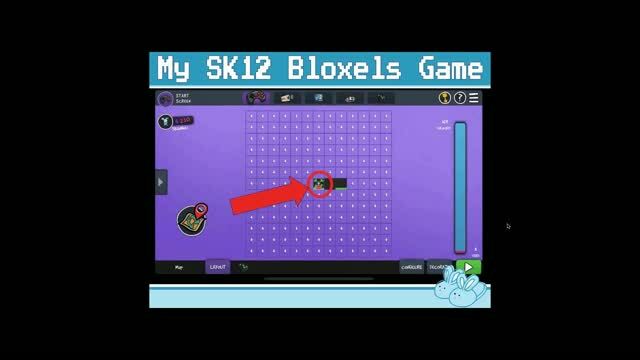 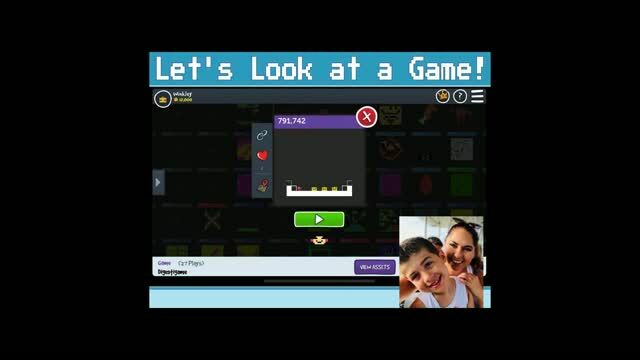 This is a great introduction to Bloxels EDU! 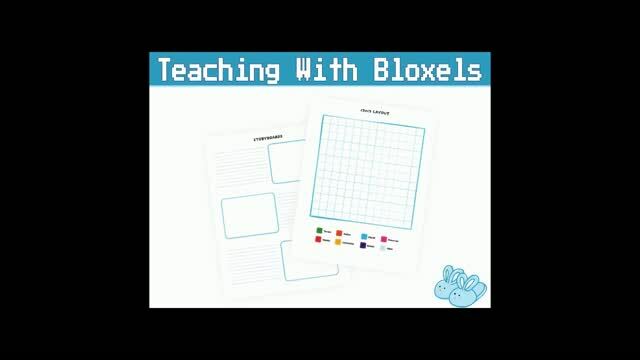 The presenter demonstrates how to use this resource in a fair amount of detailit is an activity that requires a fair amount of complex thinking, so the demonstration is very helpful. 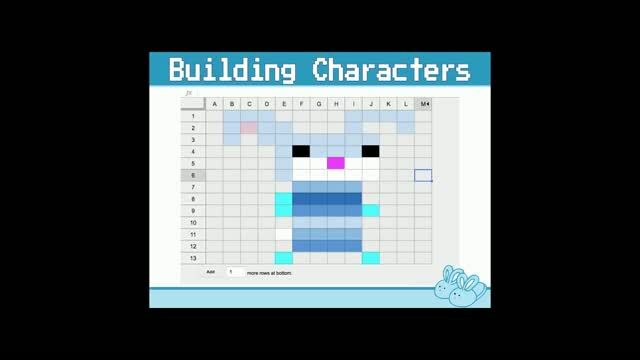 At the beginning and the end of the presentation, the presenter gives compelling reasons for including online game-building into your instructional time. 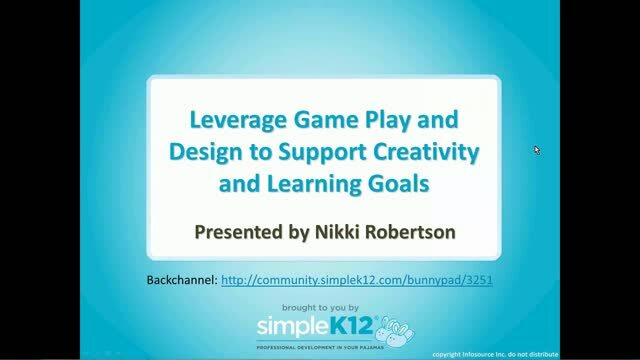 These reasons would be useful for convincing administrators who might be resistant to the idea of using online games in class.